Make this Summer an #UberSUMMER by DStv! If there’s one thing we’re fans of, it’s a Cape Town summer! So we thought what better way to celebrate than to give you free rides in the Mother City. 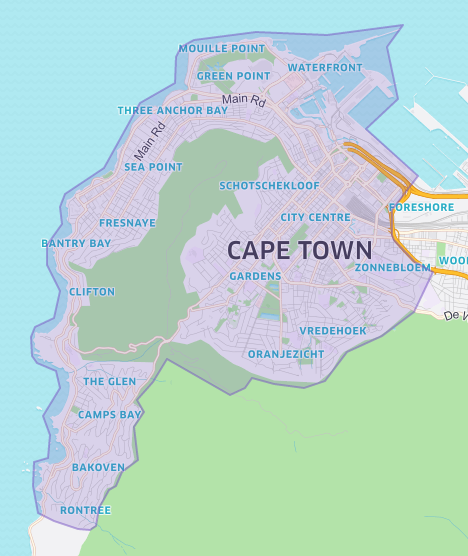 With free rides on offer around Cape Town, you’ll have more to spend on the important stuff. Like ice cream to keep you cool… or that new bikini. Look out for #UberSUMMER by DStv branded vehicles in the Cape Town CBD and Atlantic Seaboard between the 1st and 30th December! You could find yourself in a KIA Rio, KIA Sedona or even the new KIA Sportage. Want in on the action? Here’s how to score with #UberSUMMER by DStv.